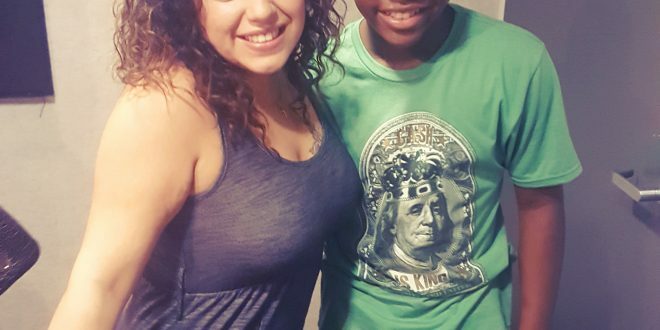 12 year old Jamol Manigault Is Mina SayWhat’s guest this week on her Mina’s Mind podcast! The Philly native was recently on Chop Junior on the Food Network and talk about why he was chopped and what his plans are for the future. He also teaches how to make better home fries! 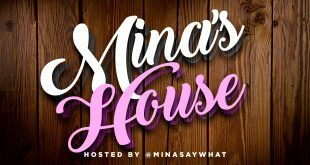 Listen below and listen to other episodes of Mina’s podcast HERE.